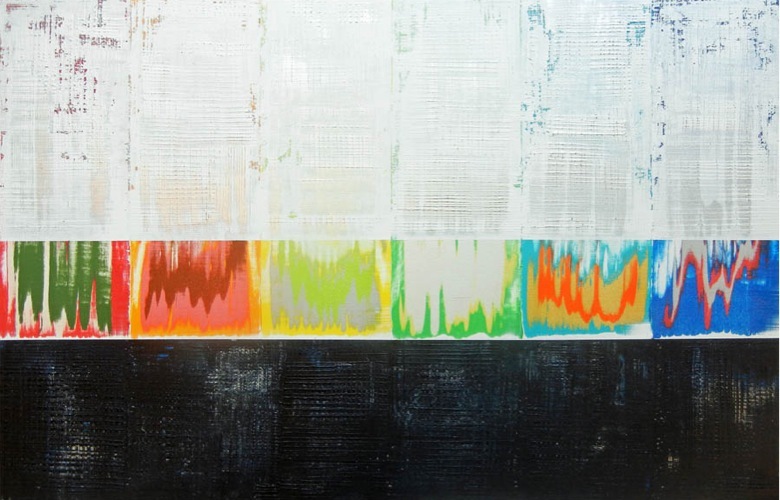 Richard Roblin's meditations on form and colour, shape and texture reveal a keen understanding of the natural world and our relationship to it as stewards of the Earth. 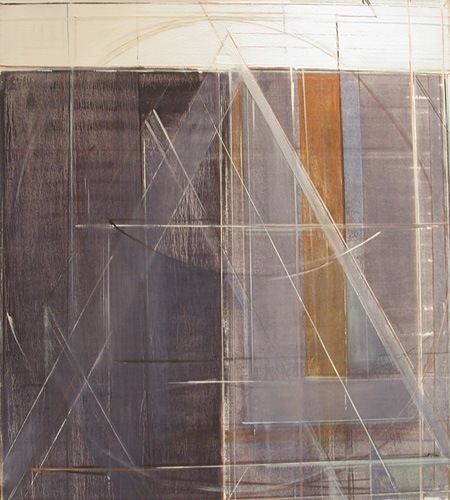 Through careful layering of paint and an almost archaeological precision in the revelation of things hidden, Roblin crafts works of quiet beauty and power. 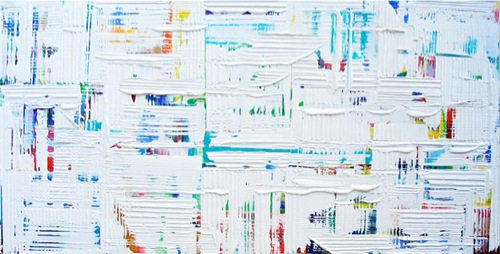 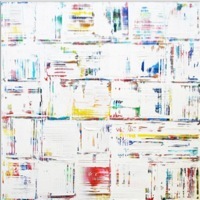 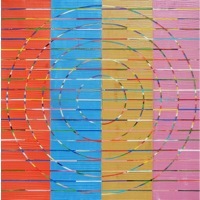 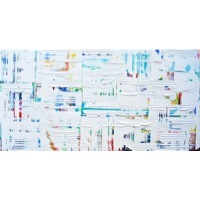 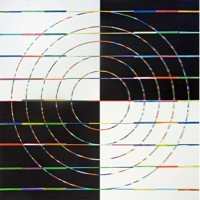 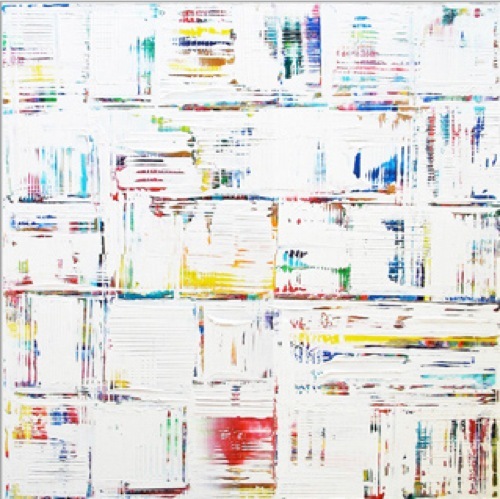 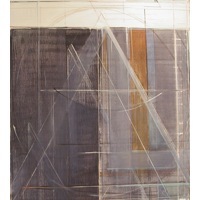 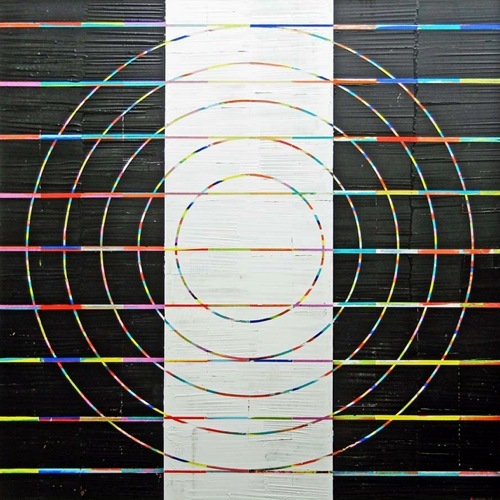 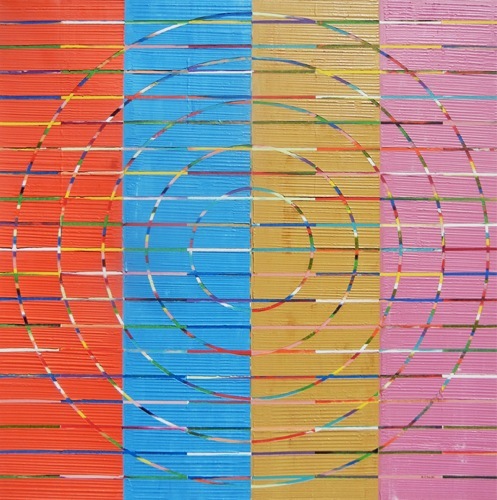 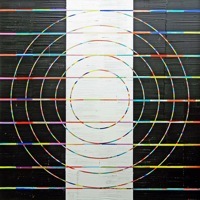 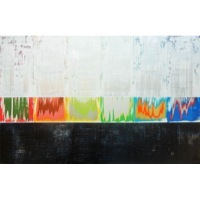 While it could be said that his background as an architect informs his artistic practice – a duality that he has fostered his entire life – it seems equally appropriate to suggest that Roblin's spiritual journey of self-discovery and inner reflection have honed his perception of the world and sing his painting.